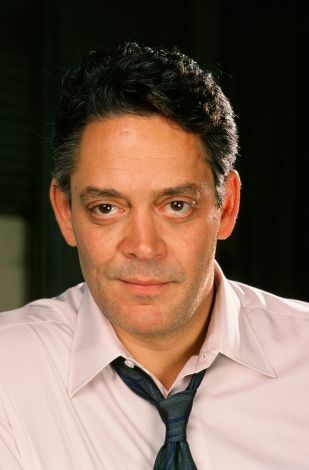 Born to a prosperous Puerto Rican family, suave and handsome leading man Raul Julia acted in school plays and in college before coming to the U.S. in 1964. After studying drama with Wynn Handman, he made his New York stage debut in 1964 in a Spanish play. In 1966 he began a long association with Joseph Papp and the New York Shakespeare Festival. After debuting onscreen in The Organization (1971) with Sidney Poitier, he did another film the same year, then went until 1976 before getting another screen role; meanwhile he built his reputation on stage and TV, and frequently appeared on the children's educational show Sesame Street. For his portrayal of Macheath in The Threepenny Opera, Julia won a Tony award. His screen career did not take off until the early '80s, when Francis Ford Coppola enlisted him for the short-lived Zoetrope Studios stock company; he went on to appear in Coppola's One from the Heart (1982). 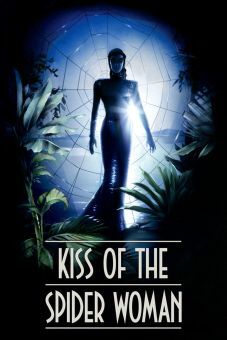 The role for which Julia received the most acclaim was as a political prisoner in Kiss of the Spider Woman (1985). Although never making it into the realm of stardom, he sustained a busy screen career; he appeared in five films released in 1988 and four in 1990. He gained recognition from a younger generation for his portrayal of Gomez Addams in the popular comedy The Addams Family (1991) and its sequel. Julia died suddenly shortly after the filming of Streetfighter in 1994. Began his acting career when he was cast as the devil in a play by his first grade class. Went into show business against the wishes of his parents who wanted him to go to law school and take over the family business from his father, who was the first restaurateur to bring pizza over to Puerto Rico. Discovered while performing at a nightclub by American actor Orson Bean, who encouraged Julia to move to New York and study acting. Had a long-running interest in Shakespeare's work and had a well-known association with both the New York Shakespeare Festival and the festival's founder, Joseph Papp. 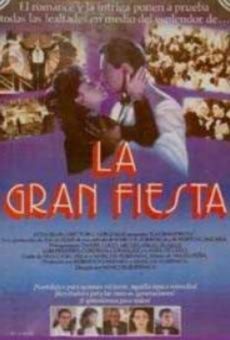 Was an active member of the Hispanic Organization of Latin Actors, an organization that now awards an annual Raul Julia HOLA Founders Award in his honor. Longtime supporter of and spokesperson for The Hunger Project, a foundation to end worldwide hunger and food shortage. Passed away from complications from a stroke at the age of 54. 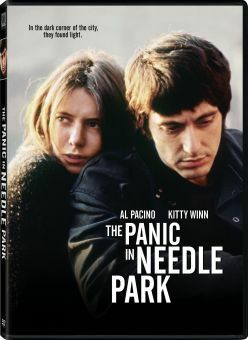 Posthumously won an Emmy Award and a Golden Globe Award for his work in The Burning Season.